The AOC AGON AG322QC4 has every feature going – but is it quantity over quality? 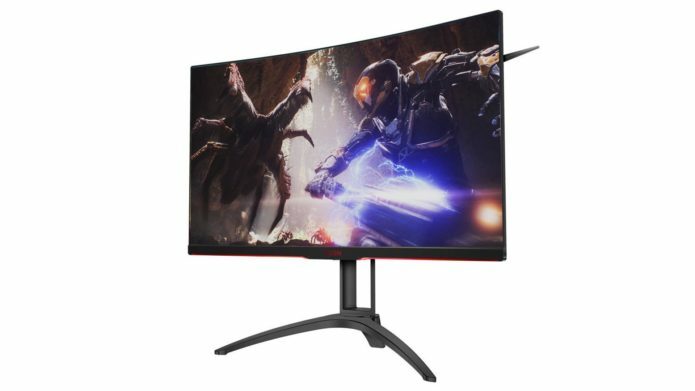 What is the AOC AGON AG322QC4? The latest monitor to emerge from AOC’s AGON gaming brand isn’t cheap – £380 is a lot to spend on a screen. The AGON attempts to justify its price by offering plenty of features. But I’m a little concerned that this screen loads up on the extras while forgetting about image quality. Let’s see what happens when I deploy the benchmarks.